The HD-2D JRPG is soon going to be playable for non-Nintendo players too. It looks like the rating for a PC version of Octopath Traveler was the real deal. 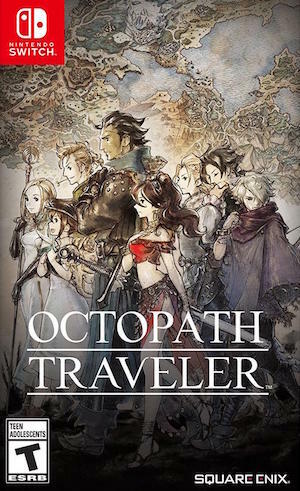 Square Enix has officially announced today (in a blog post that has since been deleted, which is really all the confirmation you need) that Octopath Traveler, the formerly Switch-exclusive JRPG that was a modern take on classic JRPGs with new mechanics, will be launching on PC this June. 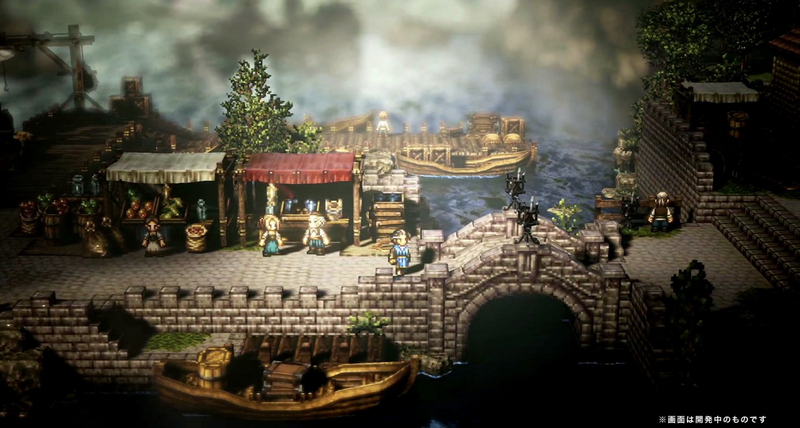 Octopath Traveler was an immense success when it launched on the Switch, both critically and commercially. A PC version stands to be the definitive version of the game, owing to the graphics not being hindered in any way by the hardware, and the possibility of mods to address some of the game’s more glaring issues, such as the excess of random encounters. According to the deleted blog post, Octopath Traveler will be coming to PC via Steam and the Square Enix Store. It’s a bit surprising Epic Games Store didn’t solicit it, given that it runs on Unreal Engine 4, but maybe Epic doesn’t really care much for Japanese games yet.